The ZGRIP® is the firmest cord grip available from Golf Pride®. Combining two layers of texturing for feedback and control, the ZGRIP features a deep “Z”-shaped texture pattern that winds vertically around the grip for control, while a heavy cord texture throughout provides moisture management. This design pattern is enhanced with a white end cap and distinctive white body paint fill. Now available in Midsize. Moisture-wicking brushed cotton cord for added stability and traction in all conditions. 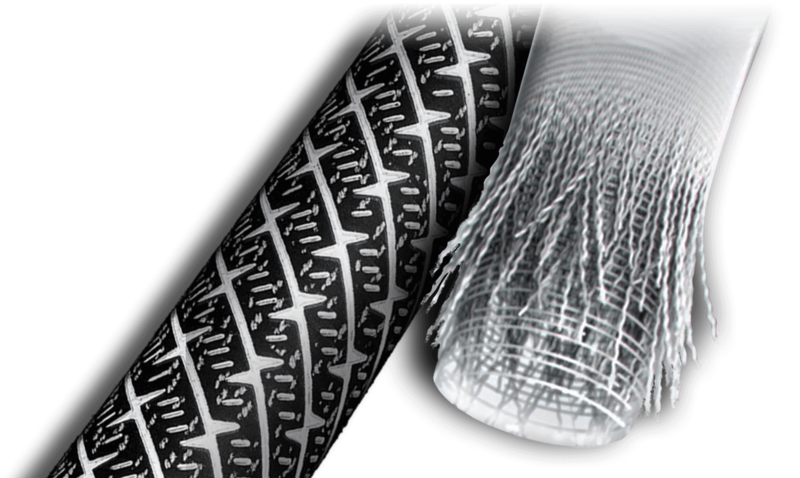 “Z”-shaped texture pattern provides superior traction and channels moisture away from the hands. Our firmest grip maximizes feedback at impact.